The easyQuiltPatterns Organizer Module keeps track of your embroidery files. 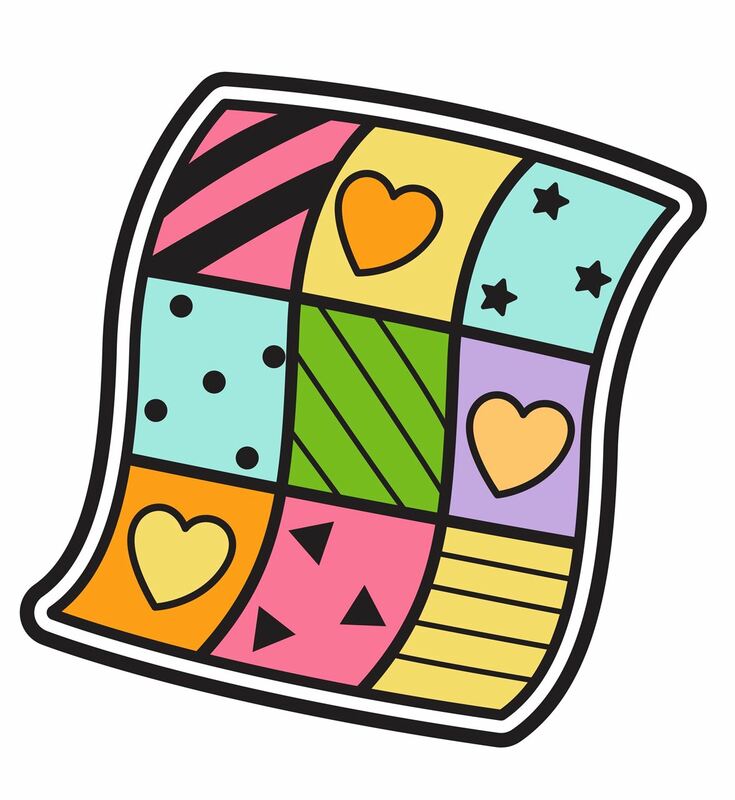 It can contain links with Website Charts in easyWebsites Organizer as well as charts in other Modules. 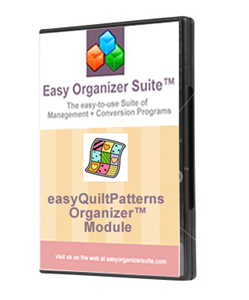 You will receive an Activation Key to unlock the Pro Edition features of the easyQuiltPatterns Organizer Module. If you choose to purchase the CD, it will be mailed to you.